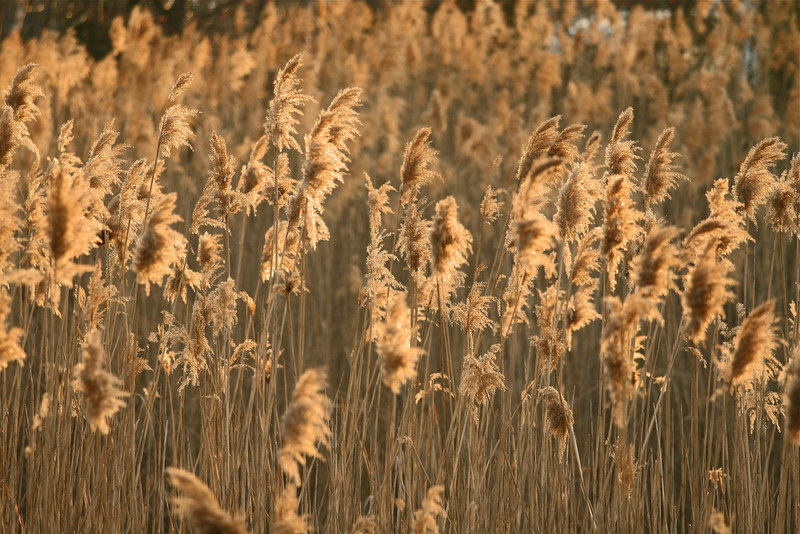 On August 18th the Blue Mountain Watershed Trust will be going head-to-head with Phragmites Australis, an invasive grass that grows so thick that turtles become trapped and die. To register or find out more information, visit fight-the-phrag-2018.eventbrite.com or contact Vicky Boyd, NVCA’s Phragmites Removal Coordinator, 705-424-1479 ext. 246, vboyd@nvca.on.ca. Funding for this project is provided by the Great Lakes Guardian Community Fund, WWF Loblaw Water Fund, Environment and Climate Change Canada EcoAction program, Georgian Bay Forever, and others.